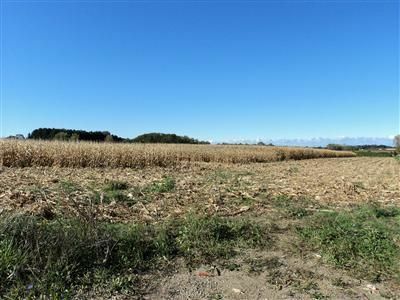 Great location in a growing commercial corridor on Old US 31/M-139 in the fast growing area of Royalton Township. 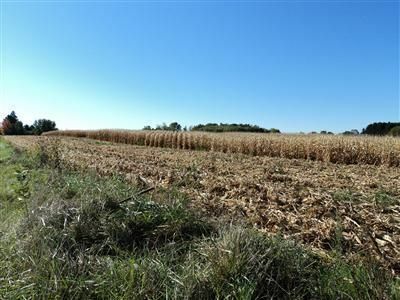 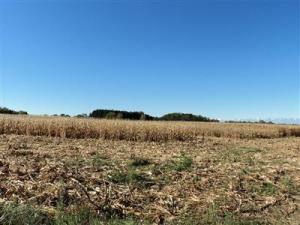 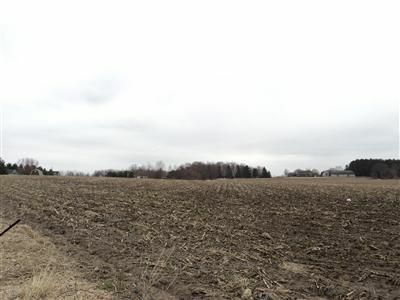 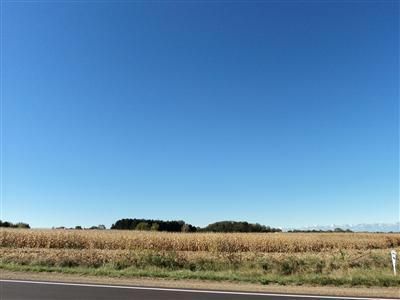 19.5 Acres that is close to I-94, I-196 and US-31. 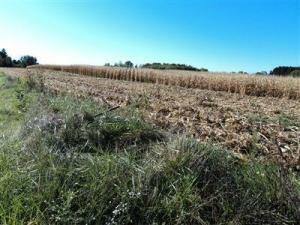 19.5 Acres. 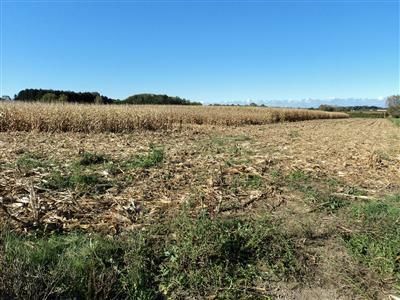 Front 300' of the property zoned Commercial and the back zoned agricultural/residential with a permit from Royalton Township. 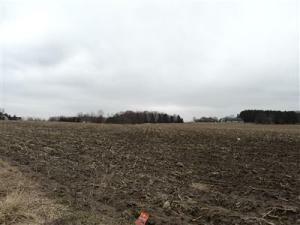 Next door to the new construction of the Humane Society (sewer lines run to here), Equestrian Center Development just north of the property. 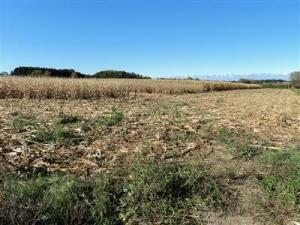 Seller may consider land contract depending on terms. Road frontage is estimated. Buyer & Buyer Agency to verify all information.